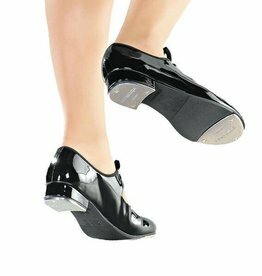 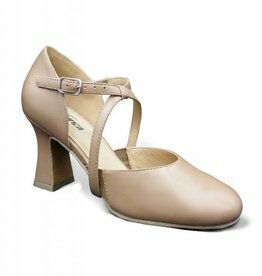 Soft, full sole leather ballet shoe with NO drawstring! 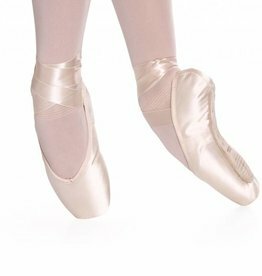 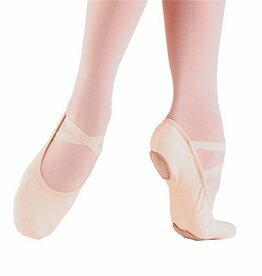 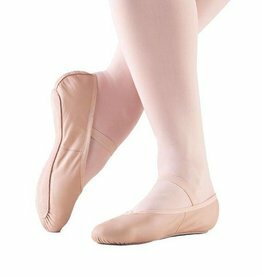 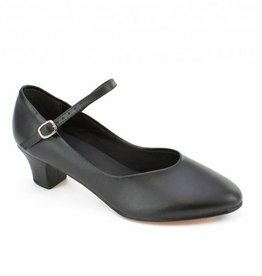 Four widths A-D, and half sizes to fit almost every dancers' foot. 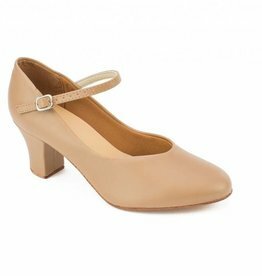 Fits 2 sizes down from women's street shoe size.